Good pricing strategy helps you determine the price point at which you can maximise profit on sales of your product or service. Effective pricing strategy is stealing market share by offering a competitive price? Up until now, software has been a product whose value could not be easily quantified. There are lots of theories out there on pricing. survival. If you’re a startup or are revisiting your pricing strategy, here are some pricing best practices from industry experts and small business owners to help you get the price right. As one of the mainstays in businesses’ software-purchasing decisions, CIOs have long recognised the scarcity of options and been asking for more choice, more flexibility from their vendors. Due to this dynamic change in pricing demand, software vendors are adopting value-based and customer centric pricing strategies that focus on customer demand and value perception. WHY SMALL BUSINESS TENDS TO UNDER PRICE THEIR PRODUCTS OR SERVICES? SMBs are fearful of charging too much when they start their business and they are even fearful of raising prices to keep up with inflation. Chances are there small business become overly empathetic with their clients, by giving discount or not charging full. Too often, SMBs don’t have a differentiated product and they can’t charge a higher price for that. HOW CAN SMBs OVERCOME THIS SITUATION? HOW TO CHOOSE THE RIGHT PRICE OR HOW TO PRICE YOUR SERVICES? LET’S DISCUSS SOME PRICING OPTIONS TO GET YOUR BUSINESS ROLLING. How can you figure out what the market will bear? The first place to start is by looking at what your competitors are charging. Do you need to charge less than them? 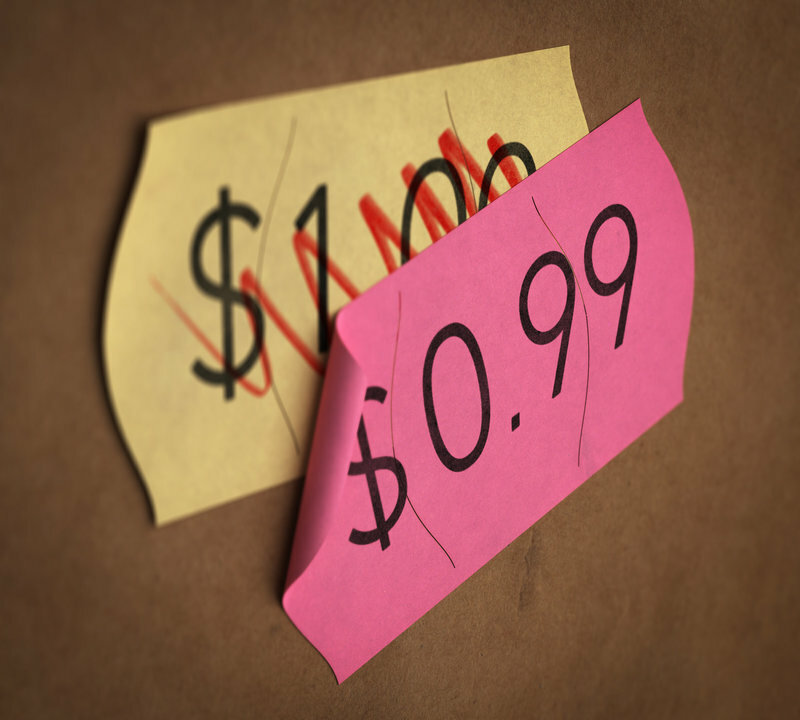 Don’t just look at your competitor’s pricing. Look at the whole package they offer. Are they serving price-conscious consumers or the affluent group? What are the value-added services if any? How do you compare? Do you need to charge less than them? But it is not very easy to charge what the market can bear. Basically, you need to charge the price that maximises your overall profit. If your service/product is differentiated nothing wrong in charging high. Unfortunately, small business too often doesn’t have a differentiated service to offer and thus it will be difficult for them to compete. So, try to differentiate your services. Understand your services and analyse the impact on pricing. By analysing the cost of each service, prices can be set to maximise profits and eliminate unprofitable services. Not charging enough is a common problem for small businesses simply because they often don’t have the operational inefficiencies of larger companies and frequently find that, whatever they sell, their costs are higher than they anticipated. Small businesses do have one advantage, though, and it’s one that justifies charging a higher price – service! Start at a low price and gain market share before competitors catch up with you. Once gained loyal customers you can easily raise your price later. It is always best to charge the price that allows you to maximise your profit over time. 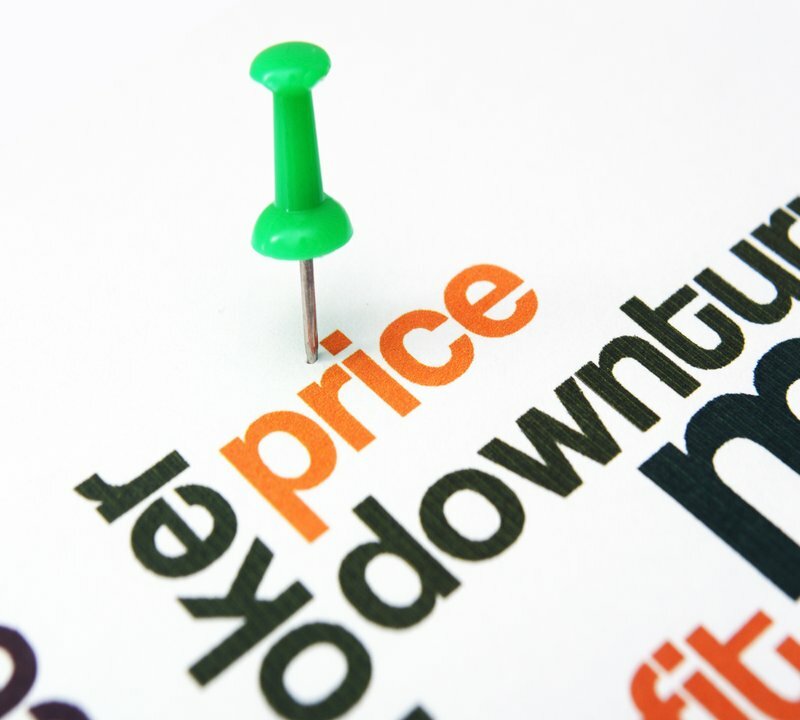 Be very careful in designing the pricing strategy as it can ultimately determine the fate of your small business. 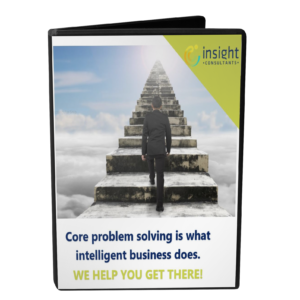 At Insight Consultants (Stylus), we follow a proprietary investigative methodology- RadicalRooting™-ensures that you don’t spend more than what’s absolutely needed to solve your problem. RadicalRooting™ is Stylus’ home-grown approach to help businesses place premium on the future value of a solution or idea before counting costs. Companies today are as concerned about maintaining healthy bottom-lines as they are about top-lines. Nobody wants to spend a dollar on anything they cannot multiply tomorrow. Stylus understands that you need a value-partner, and our approach spells just that. RadicalRooting™ helps you look intently at your business’s pain points and spend time resolving these, before moving into the solution conceptualisation stage. What’s more, we ensure that you get our promised value . Contact Us to know in detail.